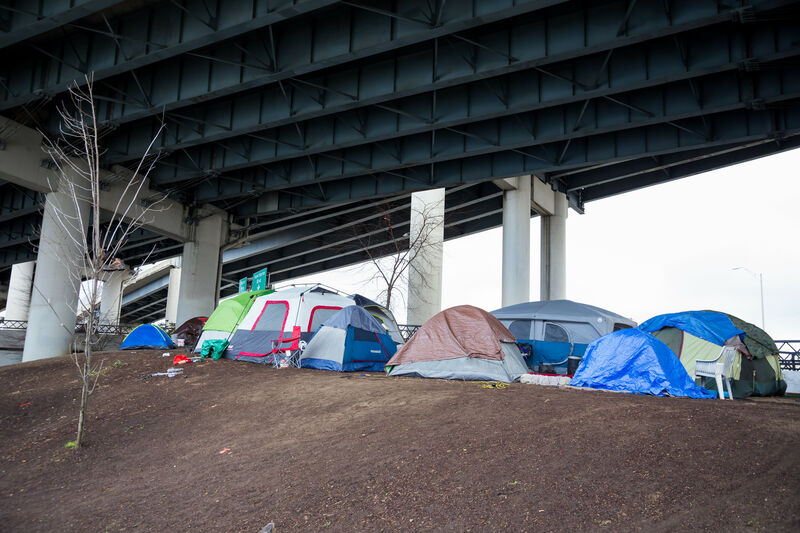 Andrew Heben toured homeless camps to research his 2014 book, Tent City Urbanism, discovering one advantage of group living: ad-hoc but highly democratic communities. With Eugene-based nonprofit SquareOne Villages, Heben works to preserve these social benefits while improving quality of life by equipping homeless encampments with trendy tiny homes. He answers five questions. The tiny home movement—that house on a trailer—has popularized the idea of simplifying your life. But it’s also a logical way of upsizing from a tent. Portland’s Dignity Village is an example from 2001, before the tiny house movement was even a thing. If you give someone a safe and stable place, they’re logically going to transition from a tent to a self-built tiny house. With a little bit more investment you can add running electricity and plumbing. Multifamily buildings are complex. More codes kick in—fire, heating, stairways, hallways, sprinklers. For a simple microhousing structure, you gather a few volunteers and build one in a day. It’s a very direct response to homelessness. The assumption is that a large gathering of unhoused folk will result in crime, anarchy, violence. But the opposite is true. With these models, people have a sense of ownership over where they live; they protect it just like anyone would in any other neighborhood. 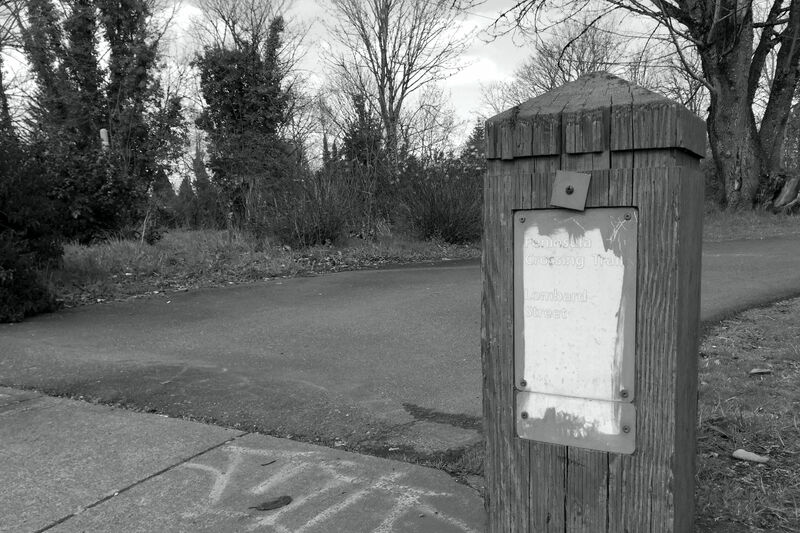 For our next project [in Eugene], residents will own a share in the village. Members will pay $250–350 per month. Our nonprofit provides some oversight. The members won’t own the actual structures. We want to maintain affordable housing into the future: if we were to turn these tiny homes over to the free market, they’d probably rent for over $1,000 a month in a city like Portland. Building small isn’t enough to address affordability; you also need different ownership models. 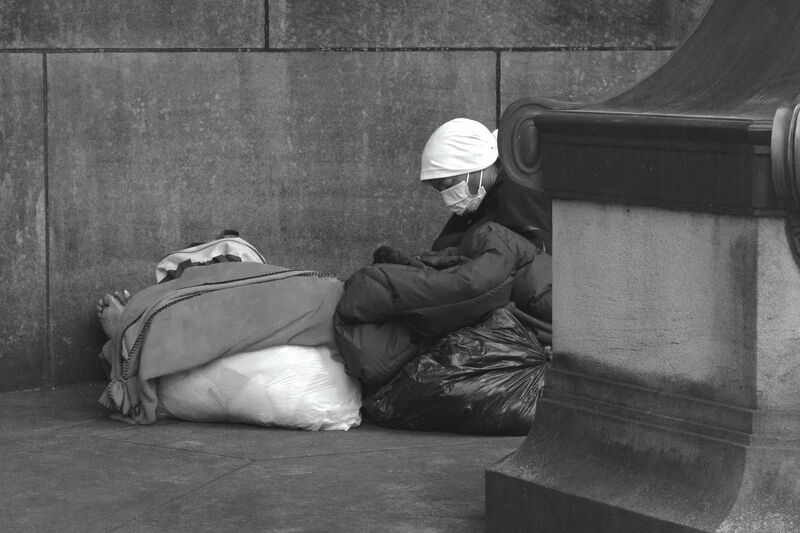 What Don't We Understand About Homelessness in Portland?